The iPhone X is official, and was announced in a typical “One more thing” manner, after Apple announced the iPhone 8 and the iPhone 8 Plus. The iPhone X is a special edition phone to celebrate the 10th anniversary of the iPhone. The name of the new device is pronounced as iPhone 10. The device has a 5.8-inch OLED Super Retina Display which covers edge to edge and top to bottom, at 458ppi, and supports HDR, Dolby vision, HDR10. 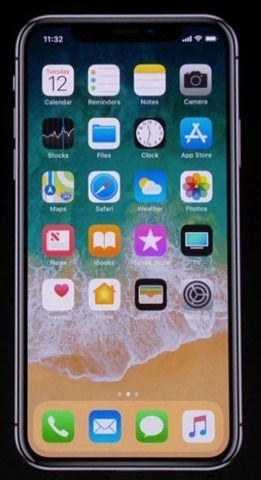 You can tap the display to wake the device, and use the button on the side to use Siri. The iPhone X uses Face ID to unlock the phone, which uses a TrueDepth camera (with portrait lighting) with a combination of infrared, flood illuminators and cameras with a neural engine, to recognise the user and authenticate the unlock attempt. The phone has dual cameras vertically positioned on the back panel on either side of an quad tone LED Flash. 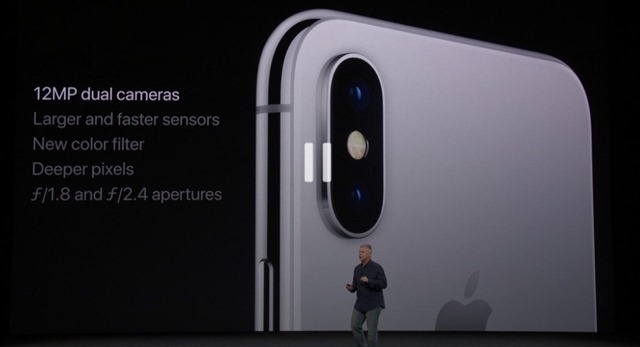 Both the wide angle and the telephoto lens support OIS, and also support the portrait lighting like the iPhone 8, and also supports augmented reality, wireless charging among other features.The phone has a surgical gray stainless steel body, with a glass panel on the front and back. 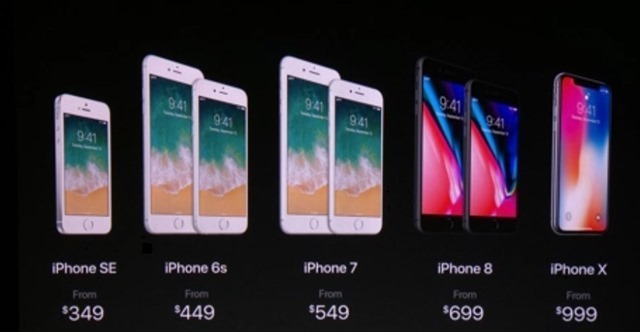 The Apple iPhone X has been priced at $999, and will be available in 64GB and 256GB variantss. You can pre-order the device from October 27th, and it will begin shipping from November 3rd.